In this episode, Alisha Interviews Jordan Lacenski founder of SheWolf Collaborative. 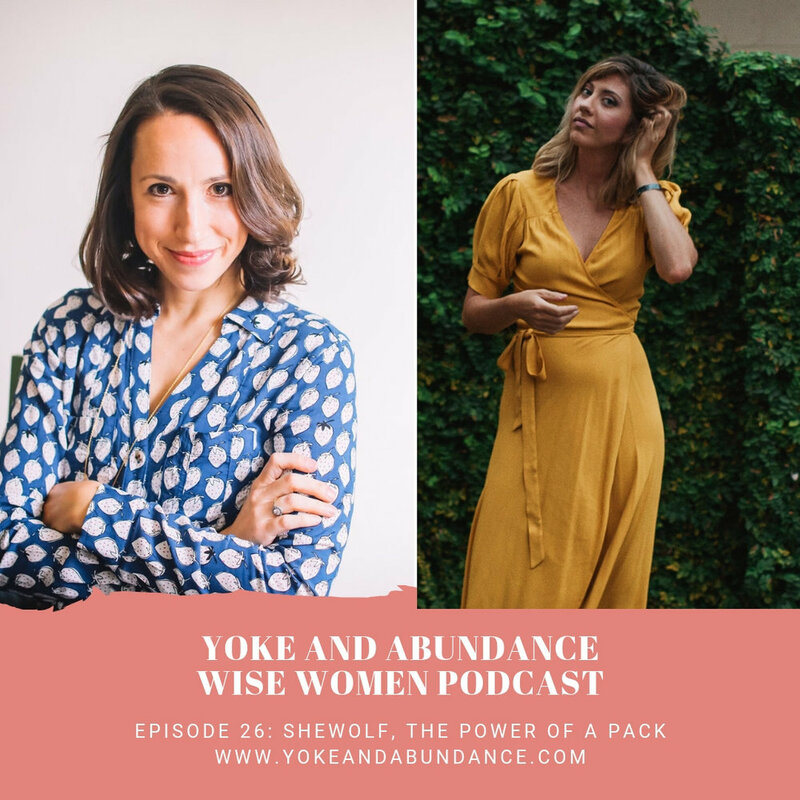 Alisha talks to Jordan about entrepreneurship, calling it like it is, and the power of the pack. Here are some of the topics we touch on in this episode. Never thought I’d be an entrepreneur. What does a brand look like that celebrates women owned businesses? Always needing to balance our ego. Naming the reality of things doesn’t mean you’re not positive. Unless you’re willing to address what’s wrong you can’t tame it. Willing to be real. Willing to take off the mask to be who you are. Having go-to gals that you can talk to. Having your personal board of directors. Community that will celebrate success with you, but willing to be real with you. How do you know the people you need on your board. Having a community of women in business who have gone through what you’ve already gone through. The more you niche the better off you are. We’re hungry to learn how to succeed. In this episode, Alisha interviews Marley Parker on deciding to become an adventurer, spending the rest of your life becoming who you want to be and making every day an expedition. In this episode, Alisha interviews Anessa Fike about what makes a company great, what to do if you want to change jobs and how to create a good company culture. In this episode, Alisha gives you a little update on lessons learned in March. It’s just Alisha and the microphone. We definitely want your feedback on this episode and questions for future episodes like this one. In this episode, Alisha interviews Jen Goff on knowing your core values, not caring what others think and the importance of letting passion drive your goals. In this episode, you’re invited to join us in listening to today’s interview with Zitty Nxumalo where we talk about leadership, entrepreneurship, and who are we really? In this episode, you’re invited to join us in listening to the International Women’s Day Panel sponsored by Lululemon Greensboro called “The other 364 days”. In this episode, Alisha interviews Andra West LeBauer on self-care, mindfulness and learning to express boundaries. Bonus! Andra also made a special mediation for all of you on boundaries! Open up, listen and then also check out the roots and branches mediation Andra made for all of you! In this episode, the tables are turned and Katie Marshall interview’s Alisha on learning to flex your intuition muscle, how it’s not where you end up it’s the process that get’s you there that matters, and how it get’s way messier before it get’s better. Alisha talks to Jodee about giving back to your community, leadership and embracing your quirks.